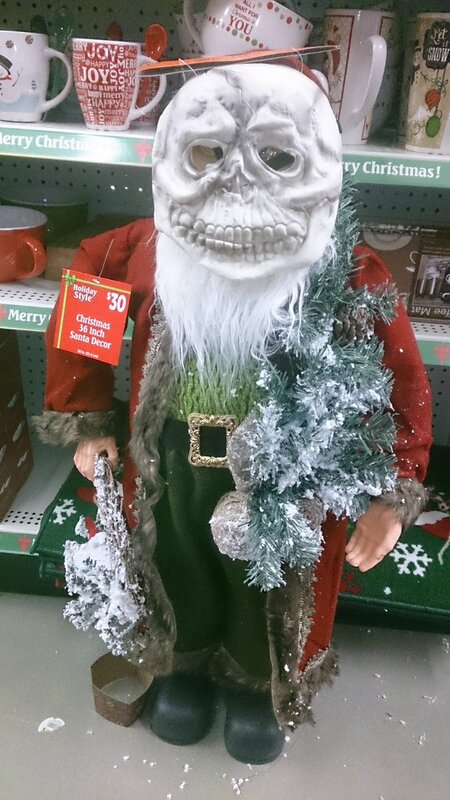 Stores are putting Christmas out before Halloween. Submit your pic here! This entry was posted in Hijinks. Bookmark the permalink.